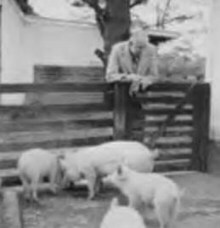 Shute at the Piggery at Pond Head after the war. Shute completes the Stuart Turner No. 800 model petrol engine having spent 550 hours on it and made several of his own modifications to the design. He kept a log of all the hours he spent on model work. March 08 1948 : Shute attempts another novel called "Blind Understanding" which is another early variation of "Requiem For A Wren" but still can't finish it. March 1948 : Shute writes to James Riddell asking him to accompany him on his flight to Australia. He says he has already bought a Percival Proctor V with long range tanks. Summer1948 : Shute spends a lot of time preparing for the flight including a radio course at Hamble. Tom Cutter does the same course in "Round The Bend". 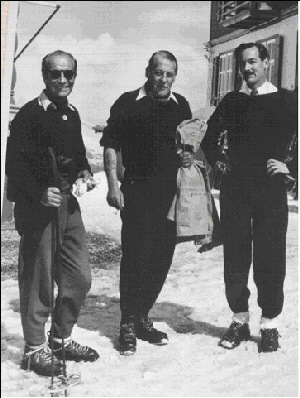 On the left is skiing champion James Riddell (1909-2000) in Switzerland in 1955 with Colonel Henry (Bunny) Nugent-Head and Squadron Leader John Saunderson DSO & DFC. 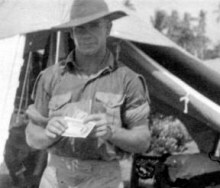 At 12.45 Shute departs for Australia in Item Willie in the company of James Riddell who later writes "Flight of Fancy" about the trip. Shute has only 230 hours of solo flying experience spread over about 25 years when they take off for the journey. He has never before flown longer than 2 hours at a stretch but he has spent the previous year meticulously planning the trip. 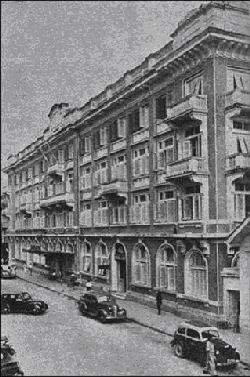 Trocadero Hotel in Bangkok in 1950. Shute and Riddell arrive in Darwin and travels across North East Australia. Not liking the outback, James Riddell travels from Cairns to Sydney while Shute tours the outback in Item Willie. 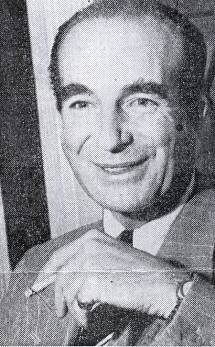 December 1948. Shute and Reg McAuliffe. The "No Smoking Aircraft Refuelling" sign behind them indicates this must be the VIP Lounge at an outback landing strip. Based on The Flight Log I think this is Augustus Downs. The man I assume is Policeman Fred Dawnbush (?) stands in the cockpit. 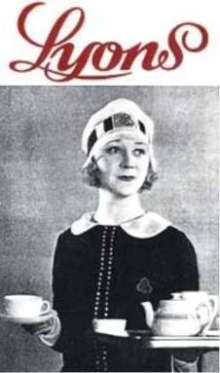 L to R. Mrs Nissen (?) with the brilliant smile, Shute, Mr Nissen (? ), Reg McAuliffe. I really like this photo. The woman looks like the salt of the earth and has a fabulous smile. This is a real moment in their lives captured forever. Note that the airstrip is bare with no grass whereas the previous photo has long grass. 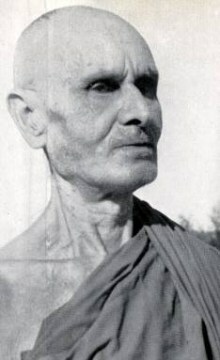 Therefore I suspect that, because of the presence of the person I think is Fred Dawnbush, the photo was taken at another location. Therefore I am guessing this is Augustus Downs. The manager of Augustus Downs was Mr Nissen. The Flight Log also infers he has a wife. Shute meets Jimmie "Ringer" Edwards at Glenmore Station in Queensland. Later Edwards inspires Joe Harman in "A Town Like Alice". The rugged and handsome Jimmie "Ringer" Edwards (1913-2000) during World War 2 in a photo entitled "Me and a handful of beer money". 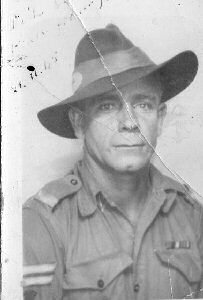 Shute met Jimmie in Northern Australia on December 17 1948 at Glenmore Station about 15 miles from Normanton and based much of the character of Joe Harman in "A Town Like Alice" on him. Jimmie was effectively crucified by the Japanese for 63 hours as punishment but survived. The other two prisoners with him died. On another occasion he was sentenced to death but released when his last meal request of beer and chicken was unobtainable. All this made its way into "Alice". The Flight Log and a label on the photo show that this is Glenore Station, 15 miles from Normanton. Jimmie Edwards managed Glenore Station. By his hat we know that Shute is at the centre. 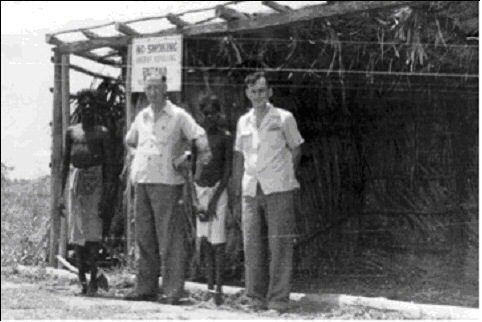 To Shute's left is Jimmie Edwards and a naked Tom Newman, who was a policeman who came on the trip by car from Normanton is to the right. On this day Shute, Jimmie Edwards and Tom Newman dragged the river for alligators with a long net. Jimmie Edwards, walking in the river, actually trod on an alligator but the alligator, a less aggressive fresh water crocodile, was merely frightened and got away. 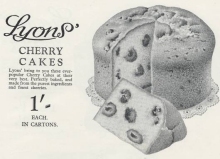 December 19 1948. The Flight Log shows that this is Dunbar Homestead about 180m NE of Normanton. When Shute and company arrive in the morning, all the male inhabitants of the station are still drunk from the night before. Shute wrote that they had "slept where they fell the night before, and had been waked by the sound of the aircraft. They had smashed all their glasses, so they plied us with drinks in tea cups." However Shute is very impressed with the management of the property and so gives them full marks for their work when they are sober. 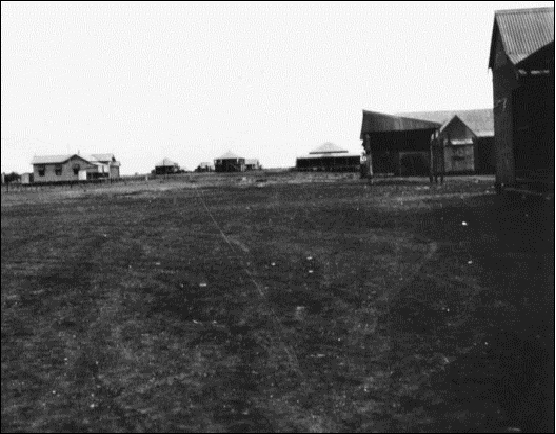 You can see a fair facsimile of Joe Harman's house in the background with its tin roof and wide verandahs. Shute said it was a good house with a garden and many flowering trees. I suspect that the rumpled blinds in the background were only disturbed in the previous night's drunken revels. 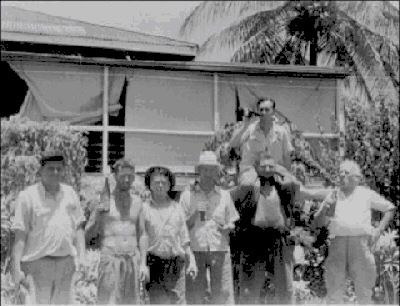 It is reasonable to assume that this is the first of several hard drinking groups that Shute encountered that eventually became the Regans in Beyond the Black Stump. From Shute's description, it is possible that the man on Shute's right is Tunny who was an excellent saddle maker and who had not left the station for 10 years because of his bad behaviour in town. Tunny is a likely inspiration for character of The Judge in Beyond The Black Stump who likewise never left the station. Dr Marcus Clarke's daughter Bev recalls: I remember Dad telling a story about arriving at one homestead about 9am and everyone there was already drinking or drunk. He said they first offered Nevil an ashtray to drink from. Policeman Fred Dawnbush (?) and Dr Marcus Clarke. 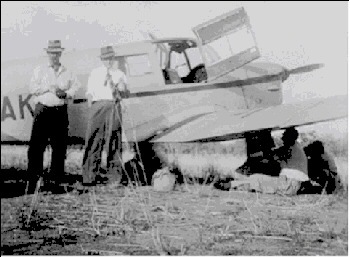 The Flight Log shows that on December 15 1948 Shute intentionally ground looped to stop when doing a high-speed unintended downwind landing at Normanton because, on approach, the white windsocks were invisible from the air against the light earth. Assuming it is Shute under the wing, he might well be checking the undercarriage here after that event. Accompanying him on the flight next day was Policeman Fred Dawnbush so, assuming Dawnbush might have also met him on his arrival in Normanton on December 15th, then that is probably Fred Dawnbush. Marcus Clarke was a 35-year-old doctor based in Cairns. 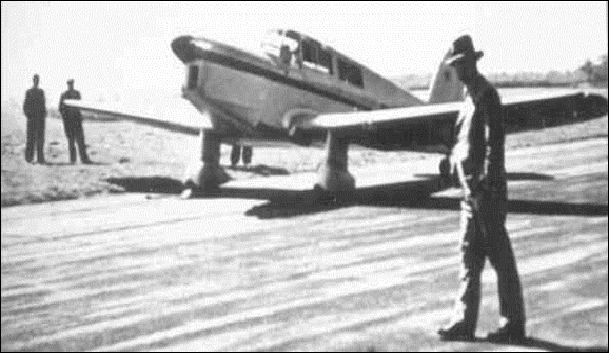 In 1948 Shute volunteered to fly Dr Marcus Clarke on his rounds of the outback stations in the Gulf Country. 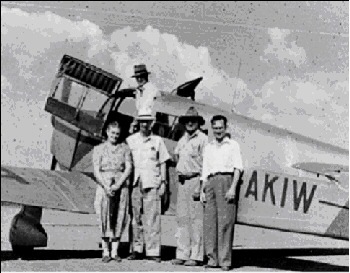 It was on these flights that Shute saw the towns that inspired Willstown in A Town Like Alice, and where he met Jimmie Ringer Edwards who was the prototype for Joe Harman.